The San Diego Air & Space Museum is pleased to announce it has been awarded subsequent accredita- tion by the American Association of Museums. 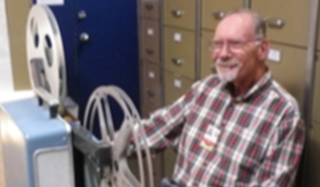 Accreditation is a widely recognized seal of approval that brings national recognition to museums for their commitment to excellence, accountability, high professional standards, and continued institutional improvement. Of the nation’s estimated 17,500 museums, only 775 are currently accredited. 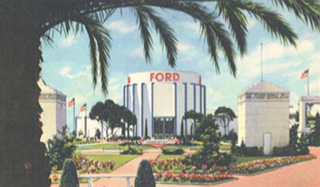 The historic San Diego Ford Building, home to the San Diego Air and Space Museum, was originally built to house the Ford Industrial exhibition for the California Pacific International Exhibition of 1935-36, turned 75 on May 29, 2010.